Thanks for the challenge !!!! Here is mine. The work is shipboard that had been papered, inked and drawn on with a marker. 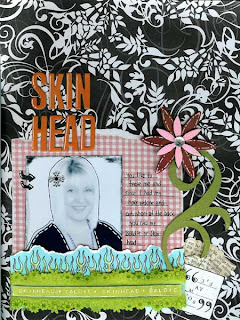 ANOTHER LO - ANOTHER CHIPBOARD- THIS TIME EMBOSSED AND PAINTED ETC. 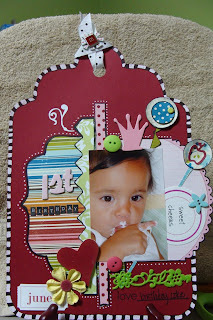 Super challenge, I have so much chipboard to use up!